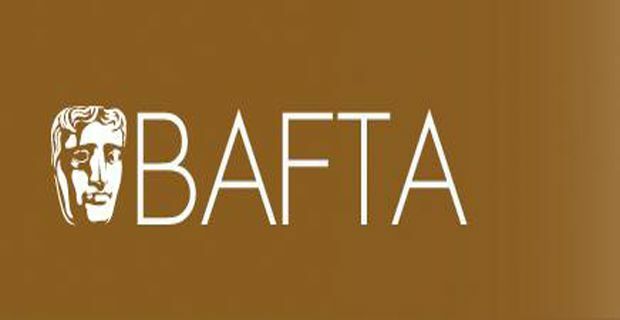 The BAFTA 2013 nominations are out as the biggest night in British cinema hoves into view and the UK film industry break out the popcorn and tuxedos for the annual bash. Steven Spielberg’s ‘Lincoln’ topped the billing with 10 nominations , while British films Les Miserables and Skyfall also came up trumps with nine and eight nominations respectively. Despite wide critical acclaim for Bond’s 23’rd innings, Skyfall somehow failed to pick up nominations in either the Best Film or the Best Director category. Indeed none of the directors of the top three nominated films made it into the Best Director list, a curious quirk that sawBen Affleck (for Argo), Quentin Tarantino (for Django Unchained), Kathryn Bigelow (for Zero Dark Thirty), Michael Haneke (forAmour) and Ang Lee (for Life of Pi) scoop the honours. Life of Pi also picked up nine nominations despite having no recognisable A-lister anywhere in the cast. Skyfall crowned it’s new status as the most successful British film of all time and breaking the magical $1billion barrier at the box office with nominations for Javier Bardem and Judi Dench amongst many others. Tarantino's Django Unchained and Bigelow's Zero Dark Thirty clocked up five nominations apiece, while Ben Affleck’s Argo nailed seven. Smaller British films did noticeably less well. Berberian Sound Studio and Sightseers got short shrift while The Best Exotic Marigold Hotel only scraped a single nomination. It was heartening to see the Rising Star category wholly dominated by women unlike last year where there wasn’t one to be seen as Brits Juno Temple and Andrea Riseborough joined Elizabeth Olsen and Anna Karenina's Alicia Vikander leaving Life Of Pi star Suraj Sharma as the only male nominee on the shortlist.